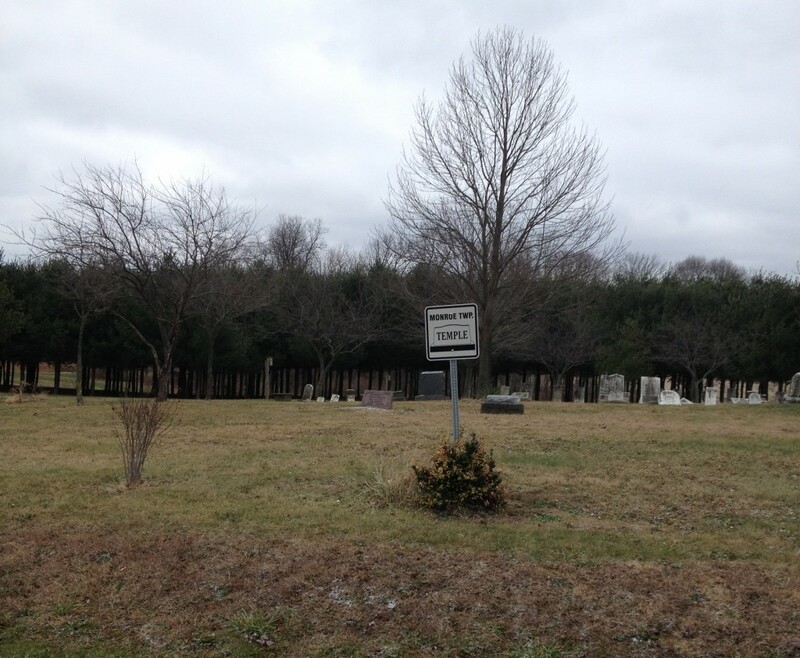 Holmes County Cemeteries | Home of the Holmes County Library Ladies. Always looking for a grave adventure! I can’t believe it’s been four years since we started this website. 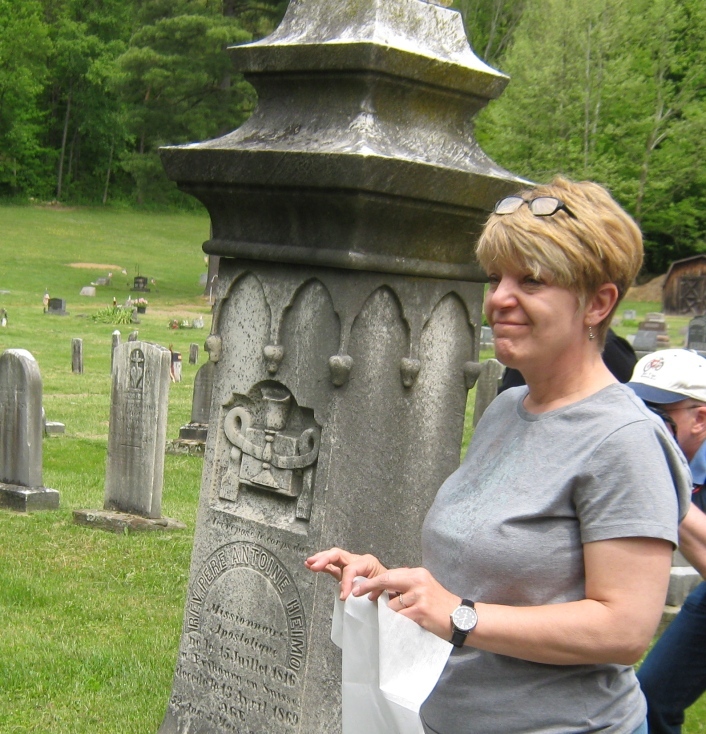 It started as a way to get information gathered about the cemeteries in Holmes County and grew to something a little bigger than we expected. Michele and I formed the Grave Adventures of the Holmes County Library Ladies and had a great time visiting and filming the various cemeteries. We met some wonderful people along the way, like Father Semonin, who does Calmoutier genealogy research. I am retiring on May 29th, so this is my last post to this website. Michele has many projects and work she must do in the Children’s Department, so we are also retiring the Grave Ladies. Perhaps the staff member who takes my place will want to continue the project, but since it was an interest of mine, I can’t guarantee a continuation of the project. The site is closed for now, but there is plenty of information here for researchers to use in the future. Thanks for using the site, and I hope you find what you need here. I visited Temple Cemetery in Monroe Township on this frigid December day. The cemetery is old and fairly small. I took this picture from my car. There is a flat, grassy area where you can park if there is no snow. If there had been any amount of snow or if it was very muddy, I would not have parked in the grass. 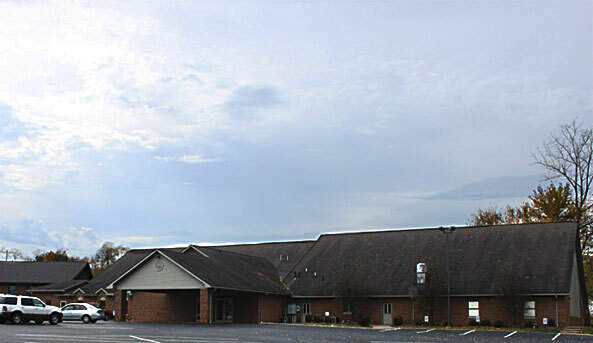 The cemetery is located on CR 51 in Monroe Township. The coordinates are 40.591416, -82.062728. Many of the stones are old and difficult to read. You can view them at Find a Grave. 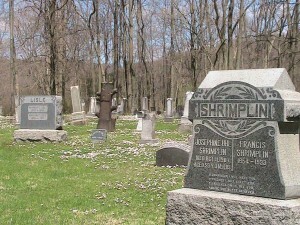 We received an email from a viewer of our Shrimplin Cemetery video on the site Exploring Almost Forgotten Gravesites in Ohio He offered some suggestions about the proper way to acquire a grave stone memorial or grave stone rubbing. We agree that you must be respectful of the stones by assessing the condition and making sure you are completely prepared to conduct a proper grave stone rubbing. Also, it is good practice to inquire about the cemetery rules for doing rubbings. Stone rubbings can be quite beautiful and a good addition to the family genealogy. It important to be smart about how you do it. The oldest stones in Ohio are often sandstone and with their age and weathering, they are easily damaged beyond repair. 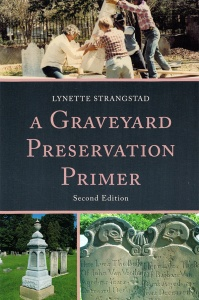 In subsequent years, limestone was used as grave markers, and it too is highly susceptible damage. As rail lines were built, granite followed as a preferred stone for grave markers and would be much safer for rubbings, but if you would look closely at many granite stones, you will see deterioration of the edges of the etchings of the transcriptions. Acid rain causes grave stones to deteriorate much quicker than common sense and causal observation would dictate. I think carefully staged photographs – good lighting or a splash of water – do a better job of recording the information on grave markers and avoid any potential for damage. I believe this is a consensus view among grave stone preservation specialists. We would like to thank our view for the stone rubbing information. And remember to always be respectful when you are visiting the cemeteries.